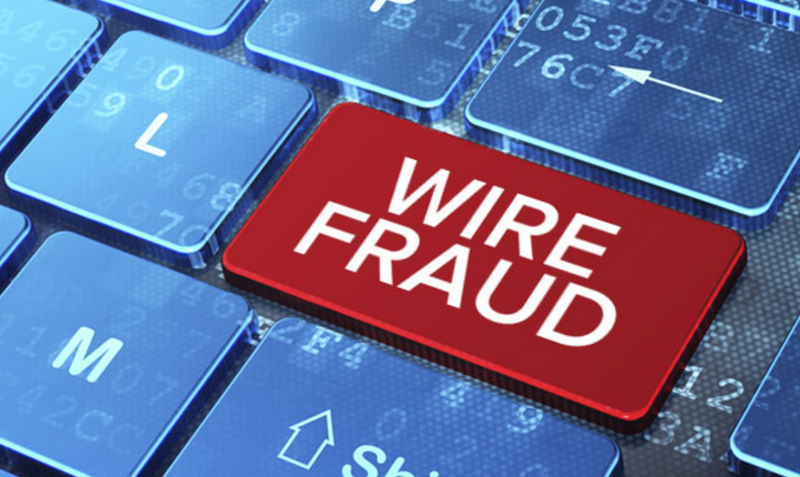 Another aspect of protecting our clients’ information is educating prospective buyers, sellers and real estate professionals about the dangers of wire fraud and email hacking. While buying and selling a home is an exciting time, there can be pitfalls for unsuspecting consumers. We’ve made a video with four tips to protect money and advice on what to do if targeted by a scam. Title First Agency’s software platform and third-party integrations are crucial to providing our clients with the most efficient title services. Our objective is to continually refine state of the art technology to assist with compliance. This is achieved by working with the top technology providers in the business. We also work closely with residential realtors and their clients, through the escrow and title process to make sure that proper steps are taken to successfully close. The Bottom Line: Protecting against wire fraud and email hacking requires all parties of a transaction to stay diligent throughout the process. If there are any questions regarding potential wire fraud, email hacking or anything else that feels “off”, Title First Agency is here to be contacted to discuss any issue with our agents.